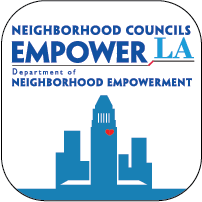 Homelessness is the most pressing issue affecting people and quality of life of Los Angelenos. 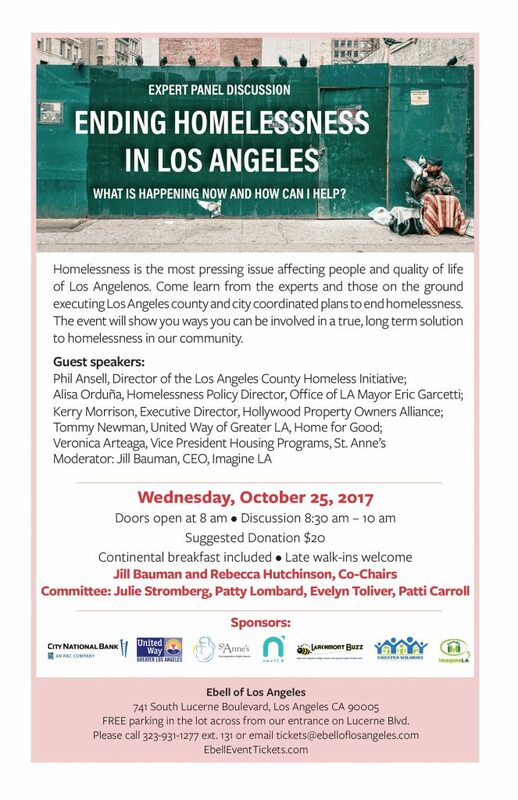 Come learn from the experts and those on the ground executing Los Angeles county and city coordinated plans to end homelessness. The event will show you ways you can be involved in a true, long term solution to homelessness in our community. FREE parking in the lot across from our entrance on Lucerne Blvd.